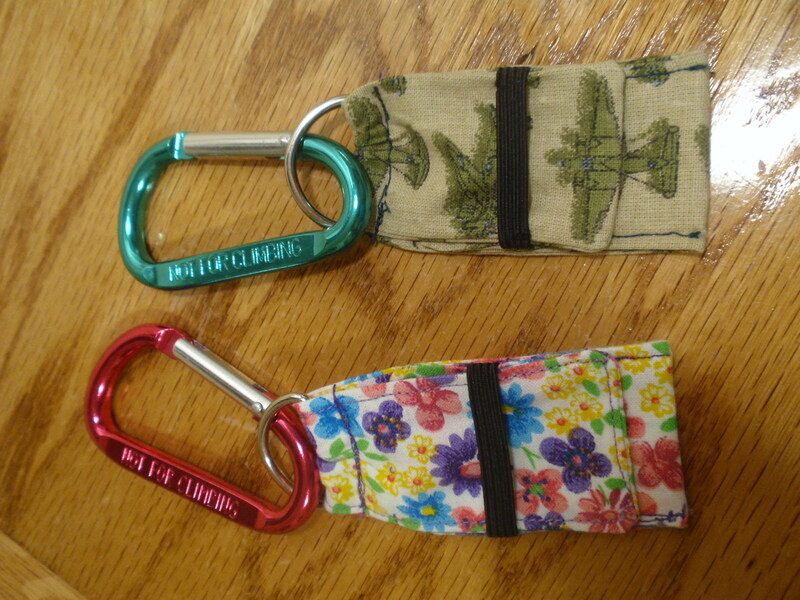 Here are tutorials (and patterns) created by me and posted on this blog. They are free to use, but not to sell or anything like that. After all, they were given to you. 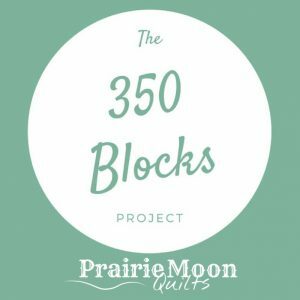 It is lovely to hear from you and know if you have built a WeddingDressBlue project. Pictures are good, too. 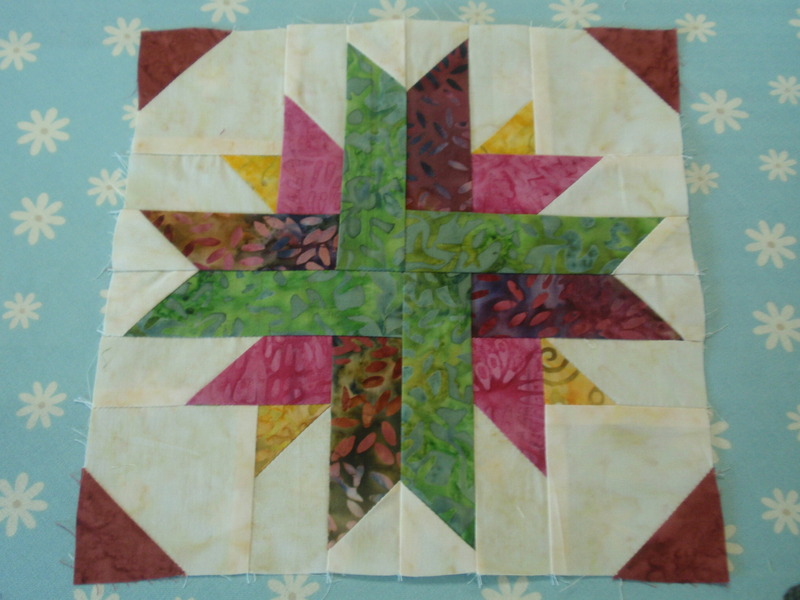 Sharing success is what quilting is all about. Wonderful tutorials, can’t wait to try the mini sampler. 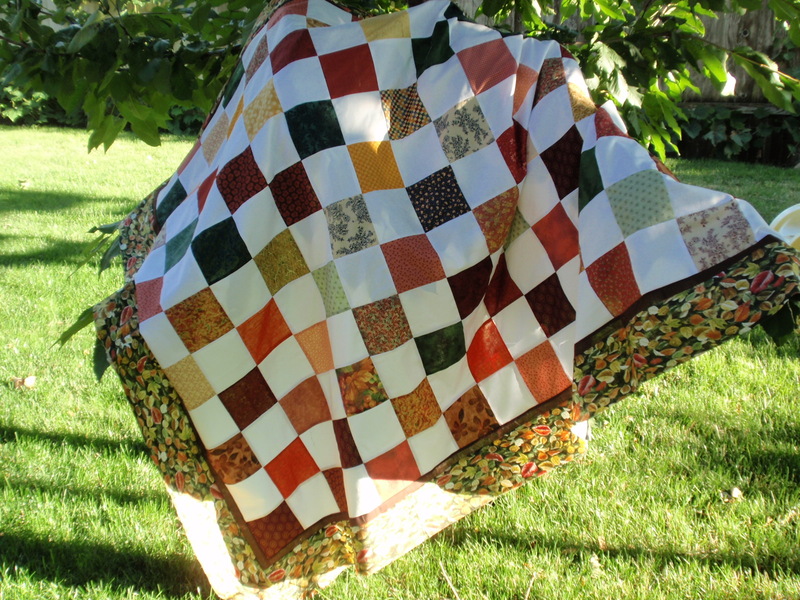 So many quilt ideas in my head, so little time. 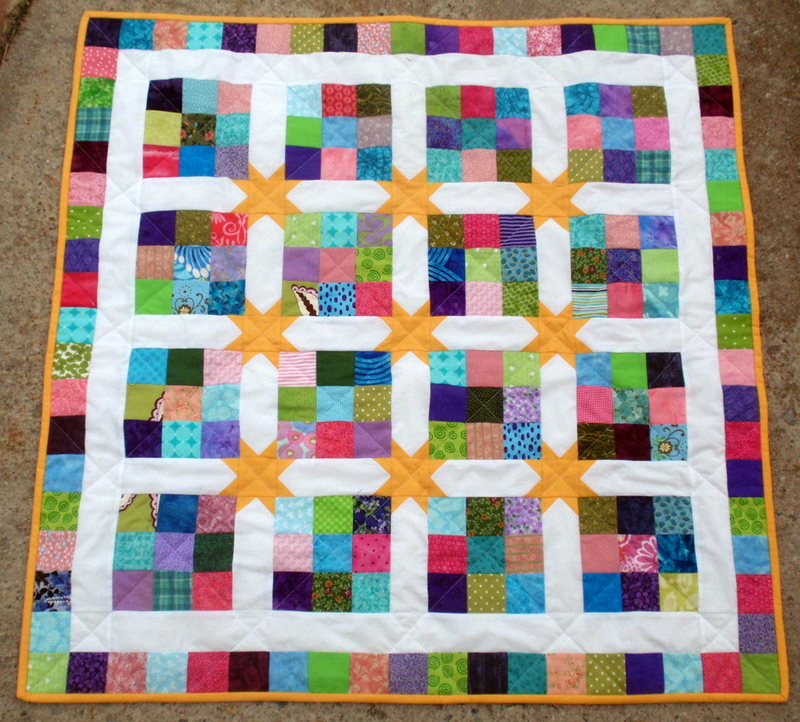 I love your quilts …..especially the 100 block quilt and also the fading charms quilt. 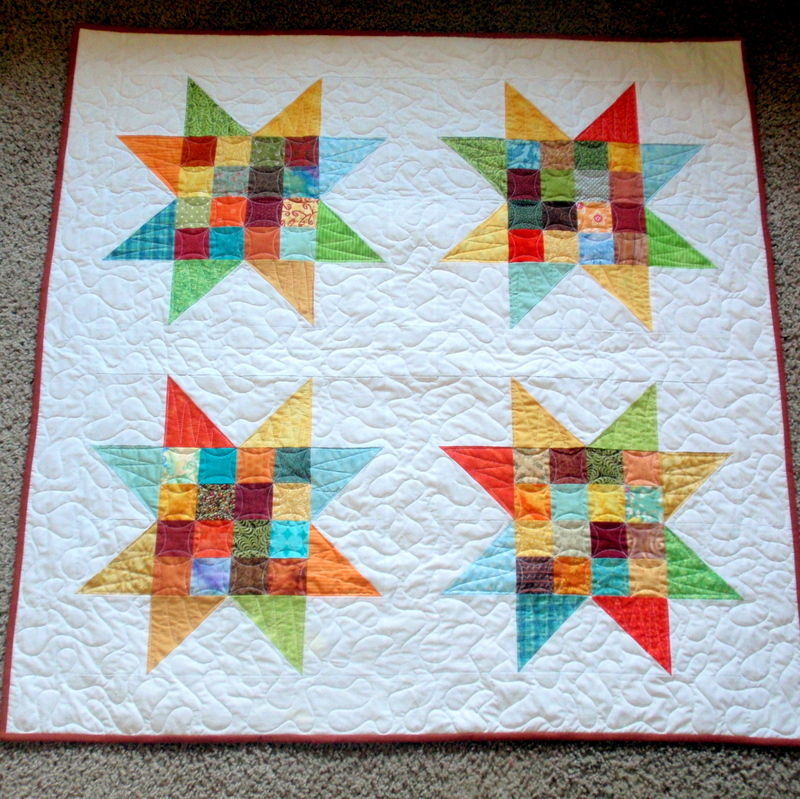 As I read a little more about you, I was excited to see that you are like myself…..”A Quilting LDS Momma”—and one that appears to like brights and scrappy quilts. 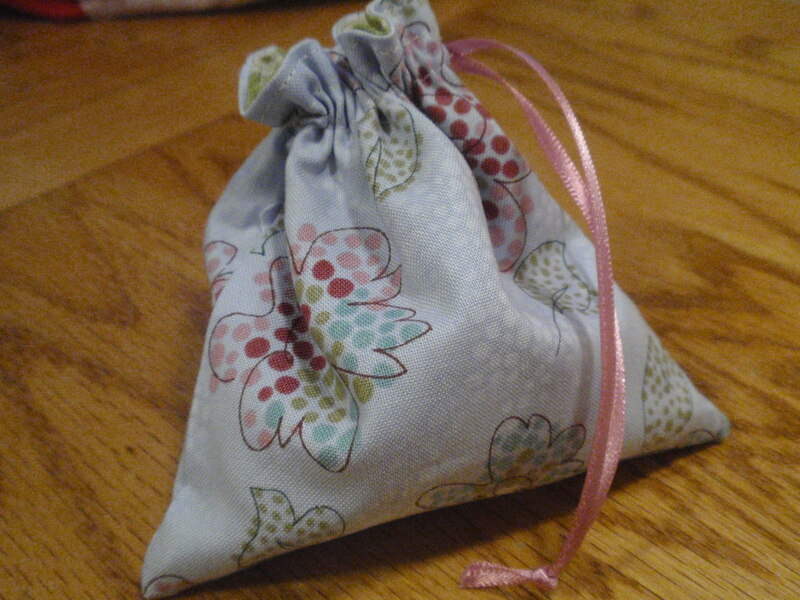 I had to print out your tutorial for both as I hope to do both with all that fabric stash/storage that I have. 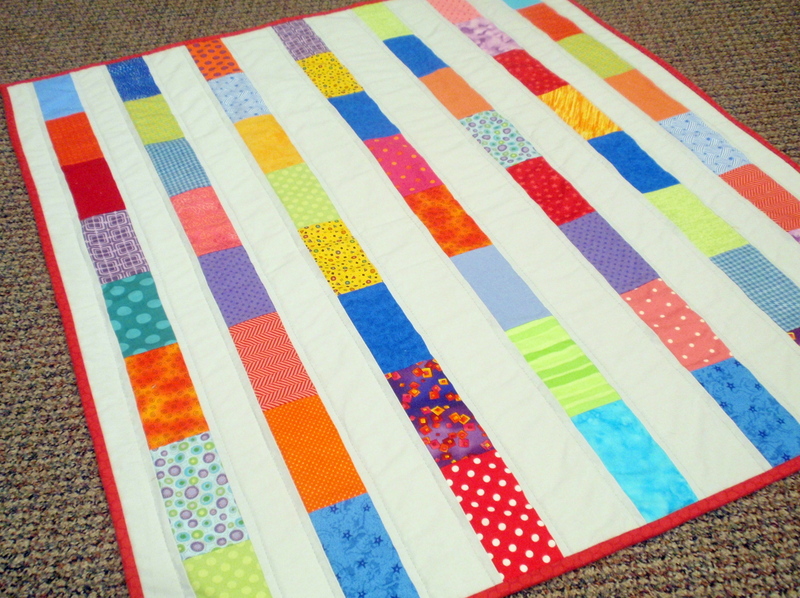 Do you do your own quilting and if so, is it on your domestic machine.? What a great resource!!! Thanks for sharing all the great tutorials!! Thank you so very much for posting these tutorials. 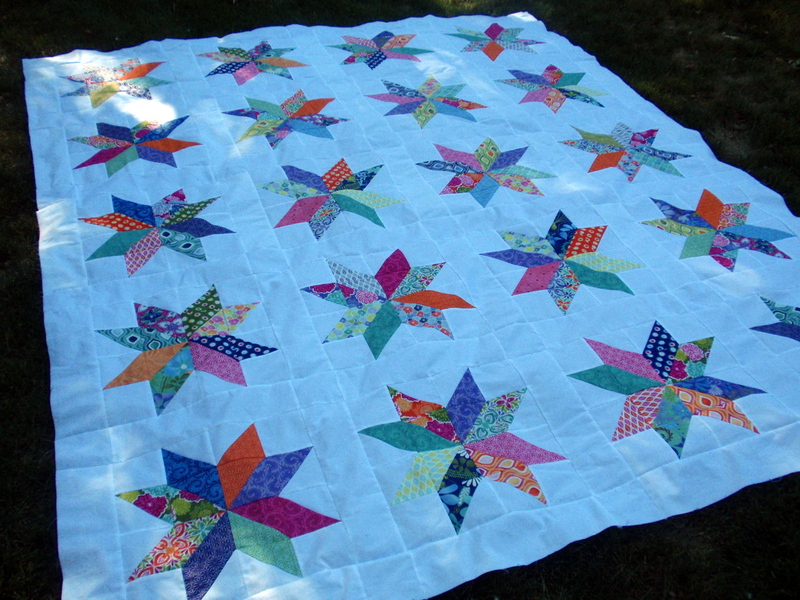 I’d been looking for a stars pattern for a throw for my mother who will be 100 in April. No luck anywhere else. You are an angel to do this. 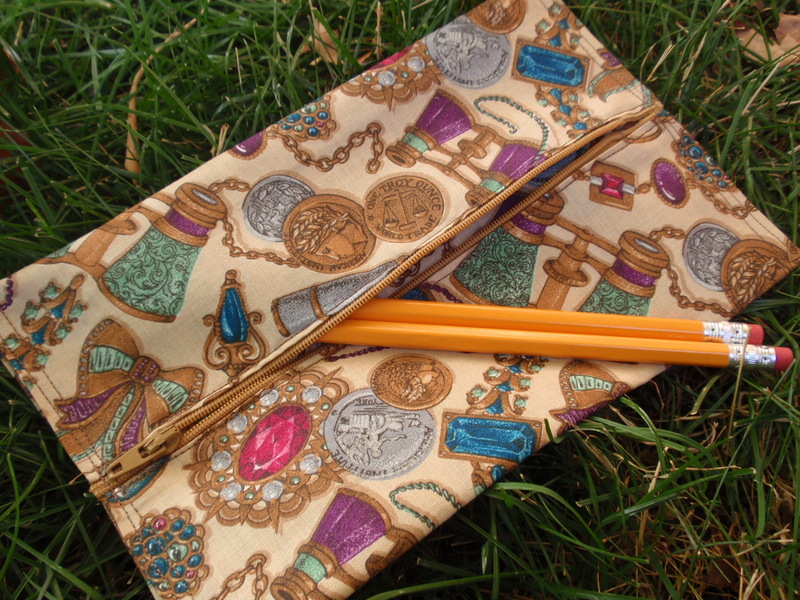 i plan on making a quilt, idea book (a little larger so she can use it as a journal and one for a sketch pad) and pencil case. She loves to write and draw. She can cuddle and write or draw. Thank you for your tutorials. 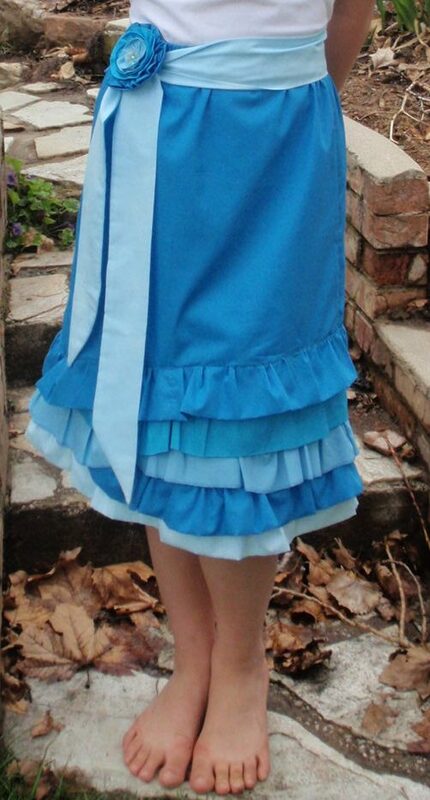 Will do the skirt too. Some great ideas here. 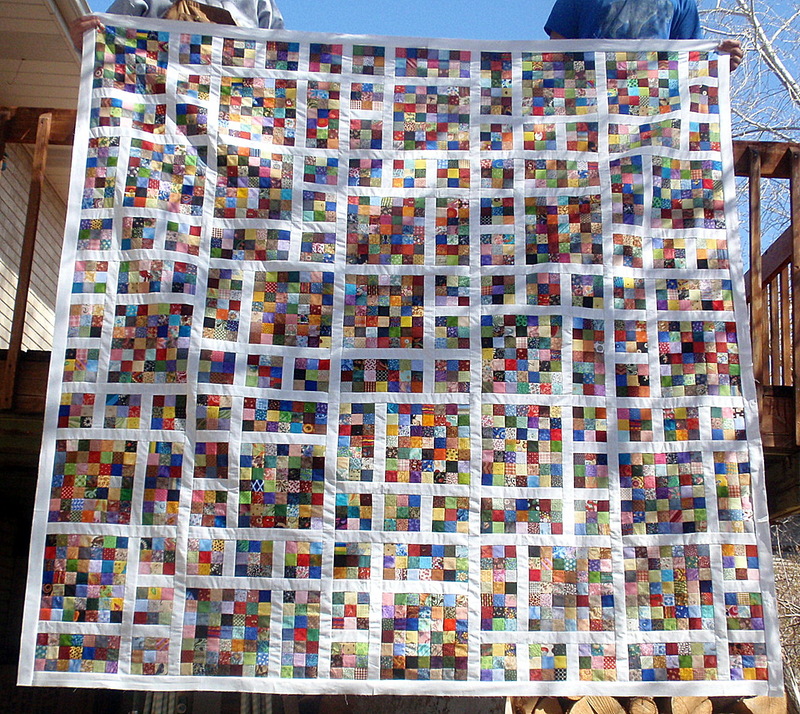 More than quilts, obviously. 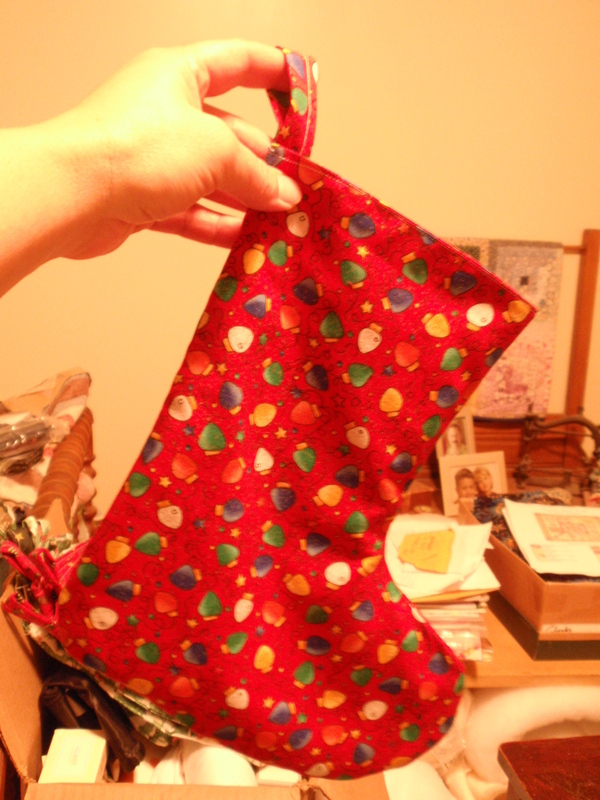 I would not have thought of an idea book, for instance. 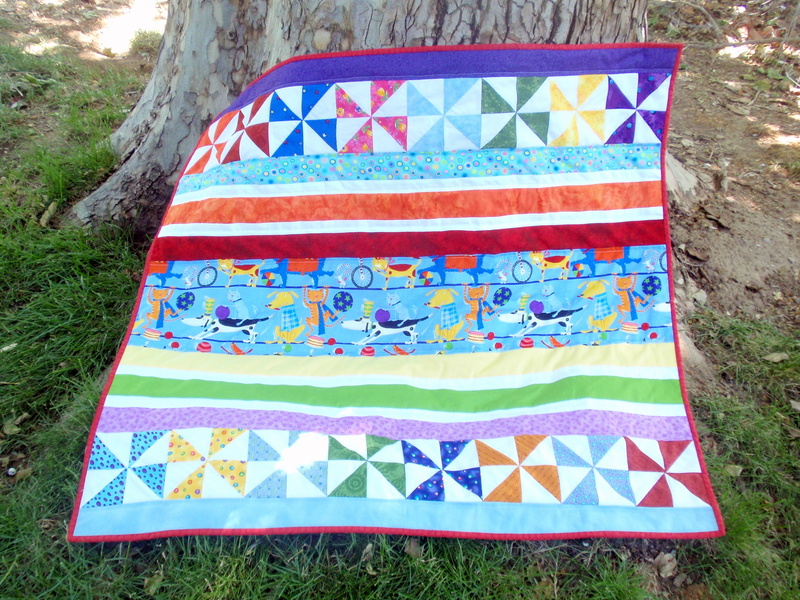 I make quilts for Project Linus (a charity for children) and I am always on the lookout for patterns that are meant for (or very suitable for) kids of all ages, and there are some good ones here. Thank you. 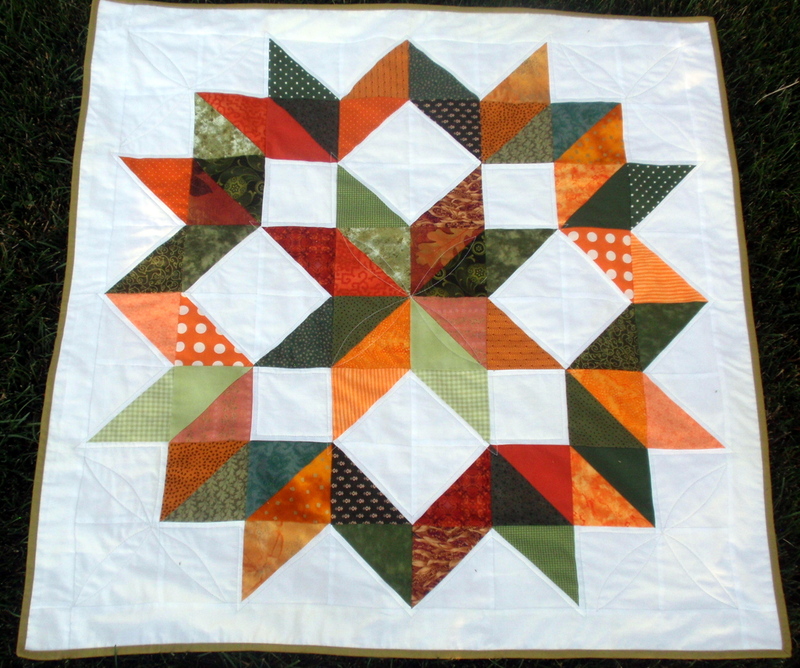 I found you through FaveQuilt. You are an amazing talent! The Quasar Star is beautiful. 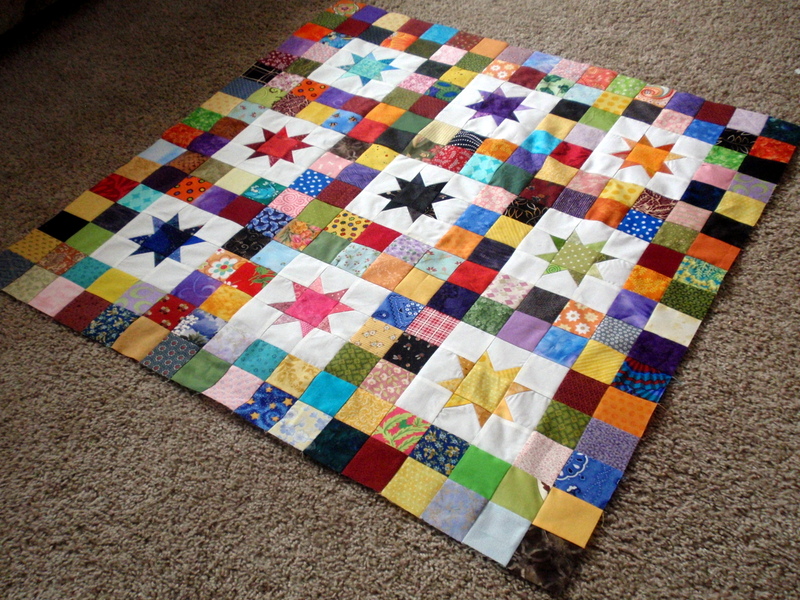 I’m presently in a world wide swap and the theme is star blocks. I can’t wait to make your super star. There a plethora of star patterns, but nothing that compares to your beautiful creation. The other items will be in my “to do” file. Thank you for sharing your artistry. 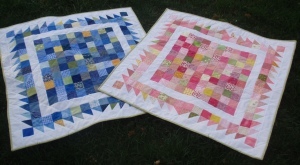 I’ve seen you quilts somewhere else too, maybe Stashbusters or another group, so happy to find your tutes here all in one place, really loving the white/bright/cheery scrappy quilts, my kind of LOVE … thanks for sharing with us. 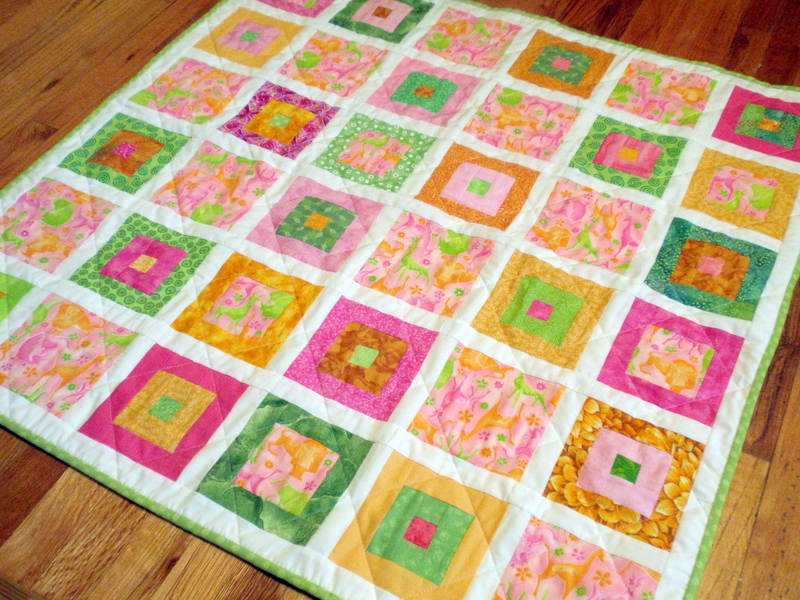 Your scrap quilts are wonderful. I made the Film at Five and think I’ll make another one, or one of your others. 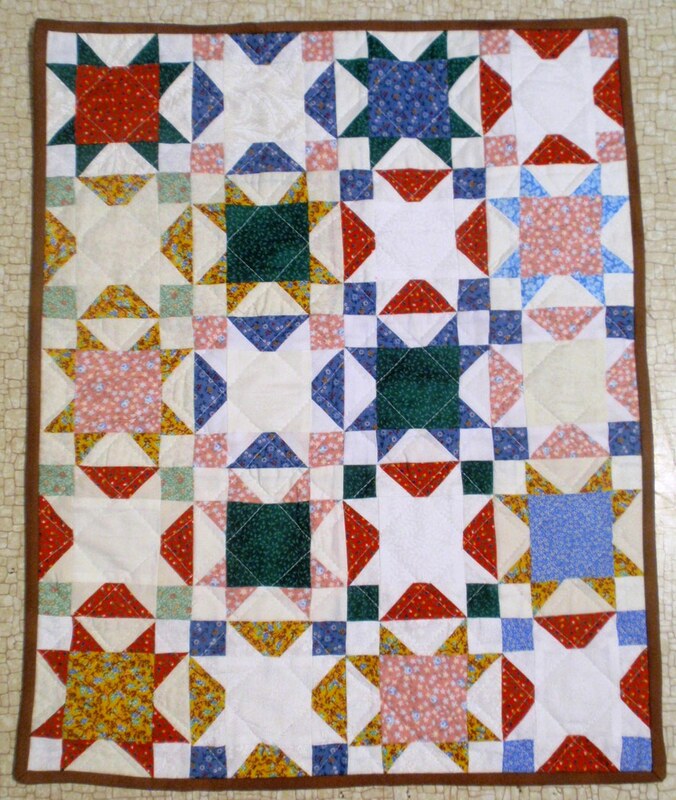 i donated that quilt but would like to keep one. Thanks for sharing. 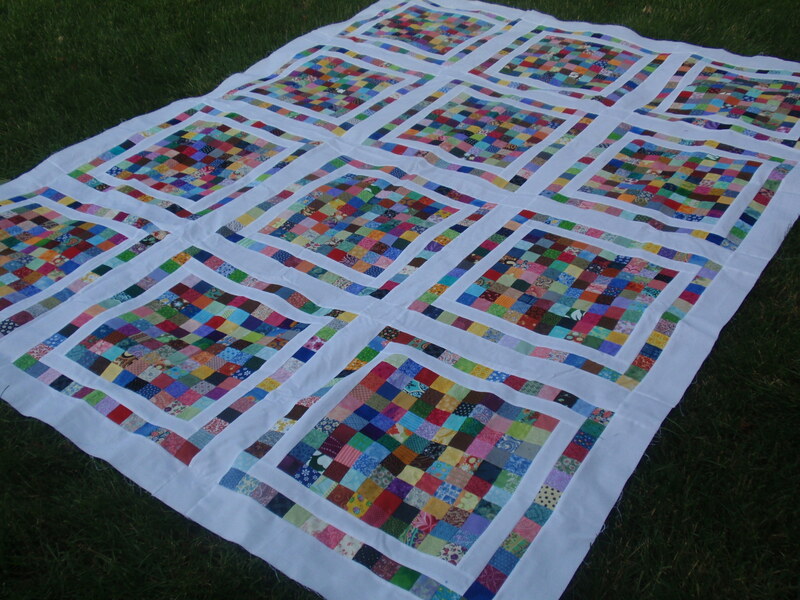 Your site is brillant,wonderful and full of lovely quilts. 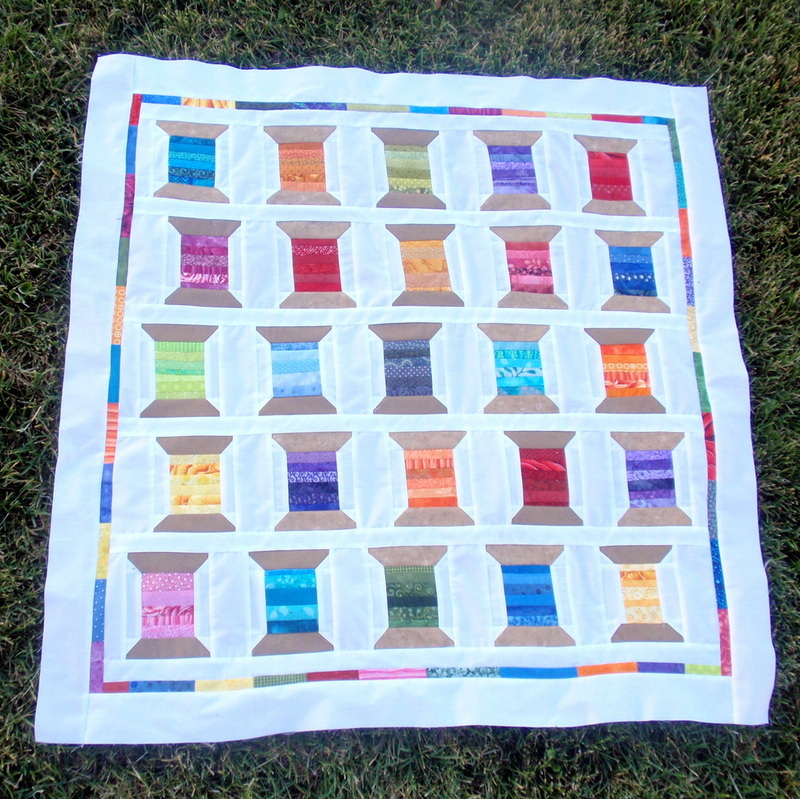 I still consider myself a beginer and I plan on doing some of your quilts with the 2:” squares.Do you think they are easy enough for me who still struggles to get her seam allowance down?? 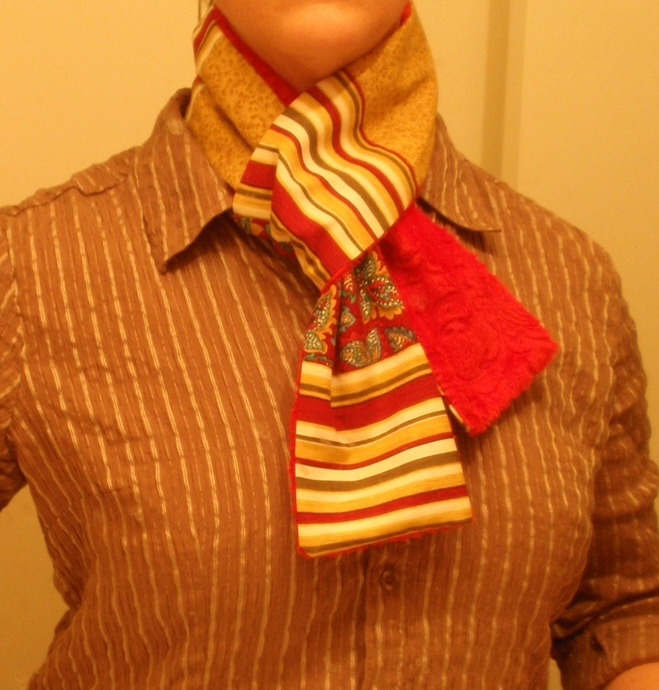 I just happened upon your tutorials today. You have very wonderful ideas and taste. 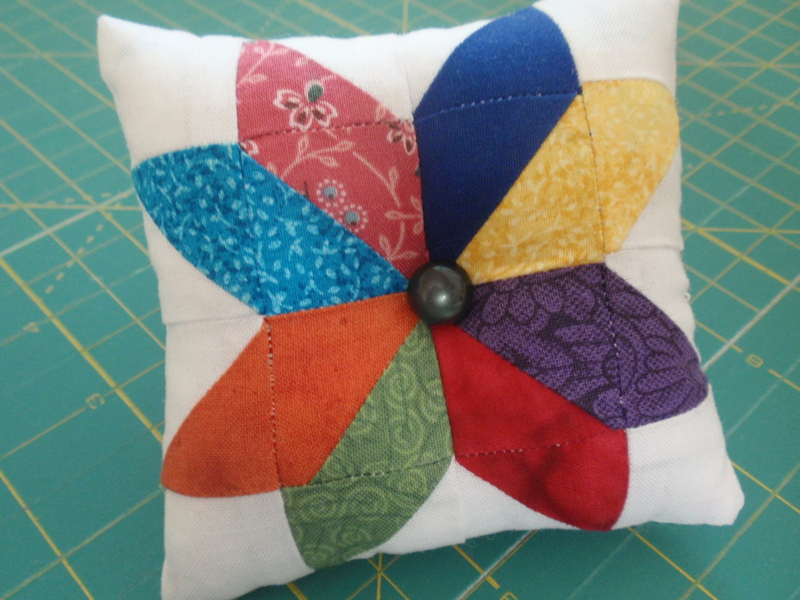 I will have to do the cute little mini sample quilt. Will fit it in somewhere. 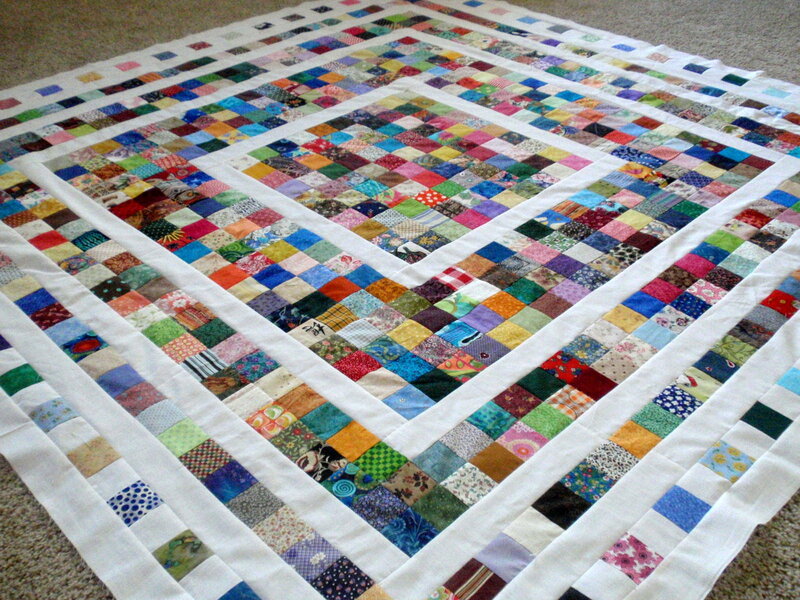 All of your quilts have such beautiful colors and a feel of happiness. Thanks for sharing your brilliance. Excellent tutorials! I will be creating a few of them. Thanks for sharing and have a great day! 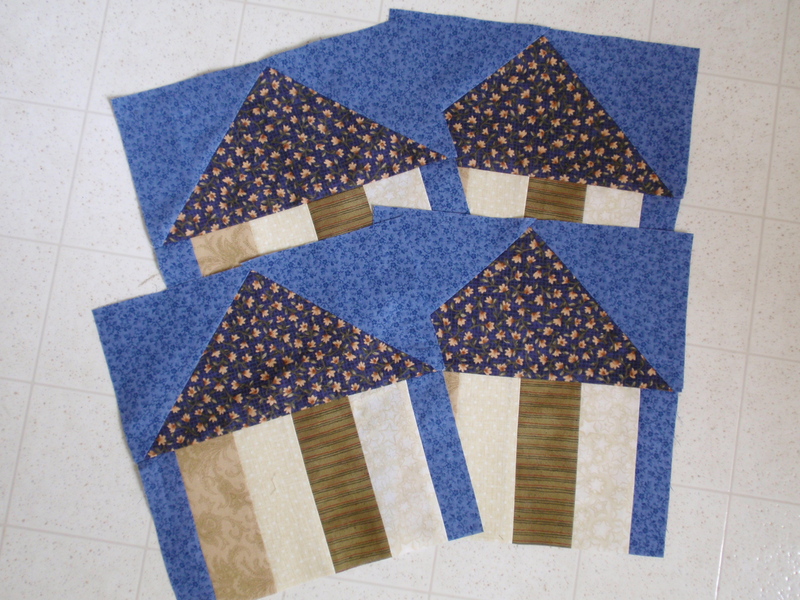 When I’m stressed, I cut out small squares and put them away. Now I know what to do with them!! Thanks.